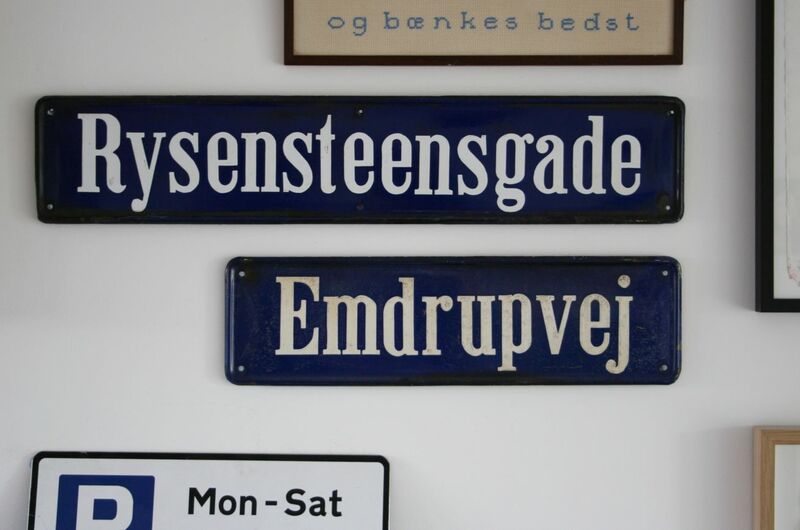 A free-spirited revival of Copenhagen’s street sign lettering, traditionally painted in white on dark blue enamel, and visible today throughout the city. Cph Signs is a classic font with understated elegance. The font was recently selected by the Danish supermarket chain: SuperBrugsen as their corporate typeface, and it is used on all aspects of their brand; including outdoor signage, in-store displays, packaging and price tags. CPH Signs typeface also feature as a section headline typeface in the beautifully designed Danish newspaper Berlingske. Contact us if you require any other type of licence.